Plymouth Business Centres manages all the rental office space for Plymouth City Council. 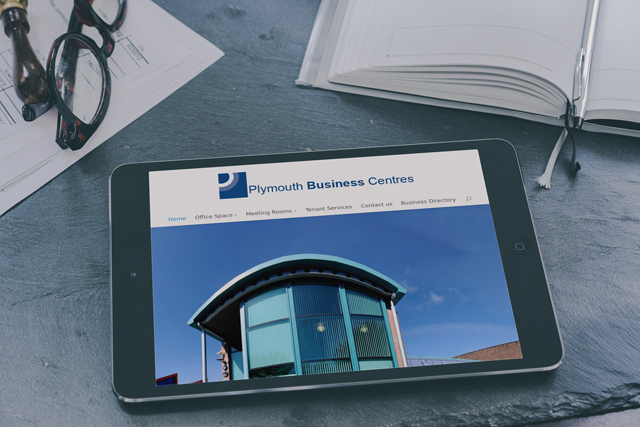 Plymouth Business Centres asked us to create a website that was business-friendly and was able to list all their rental space in Plymouth. We created a website that is designed to attract small businesses and start-ups as well as larger businesses. We included functionality to list all their properties as well as the ability to book office space and add new properties. in addition, we included a blog function, and built in Search Engine Optimisation (SEO) on launch as well as site analytics.